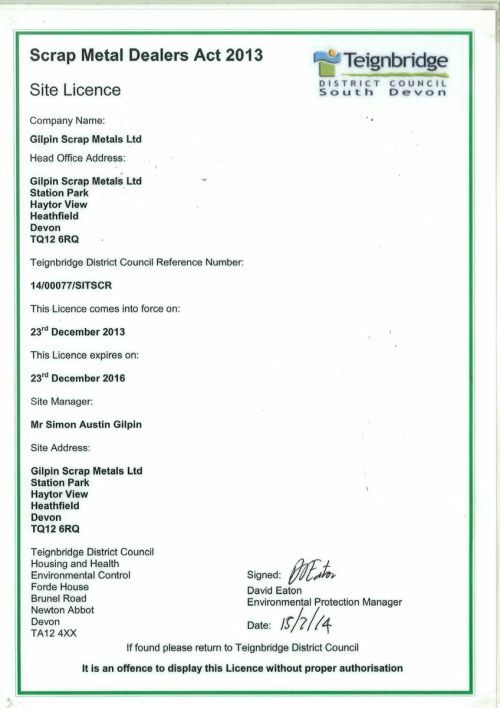 Gilpin Scrap Metals Ltd is part of the Gilpin Demolition Group, based in the South West. 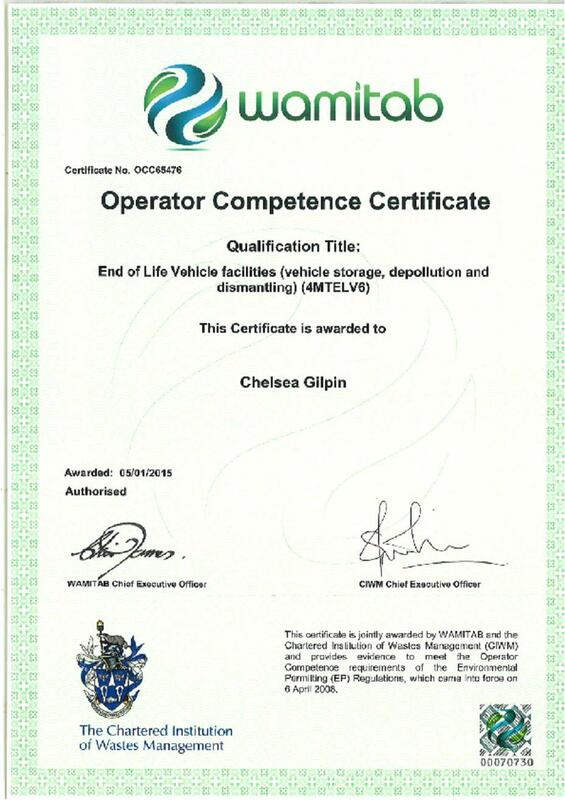 With our site in Newton Abbot we are just off the A38, half an hour away from both Exeter and Plymouth. 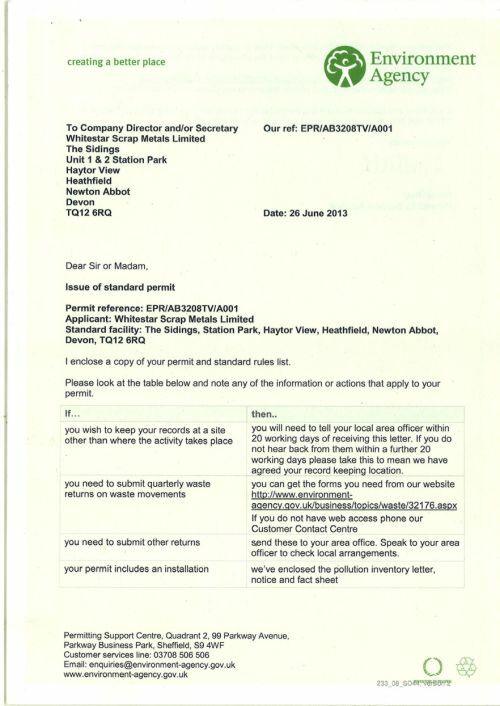 We strive to provide a high-quality service to our customers, whether you are general public or a commercial business. 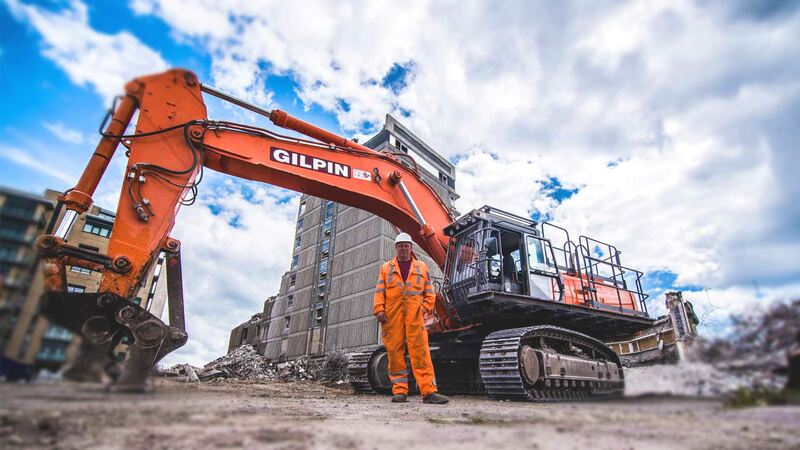 Continuously expanding and investing in new equipment, we can offer a range of metal recycling facilities, metal collection, skip hire industrial clearance and much more. 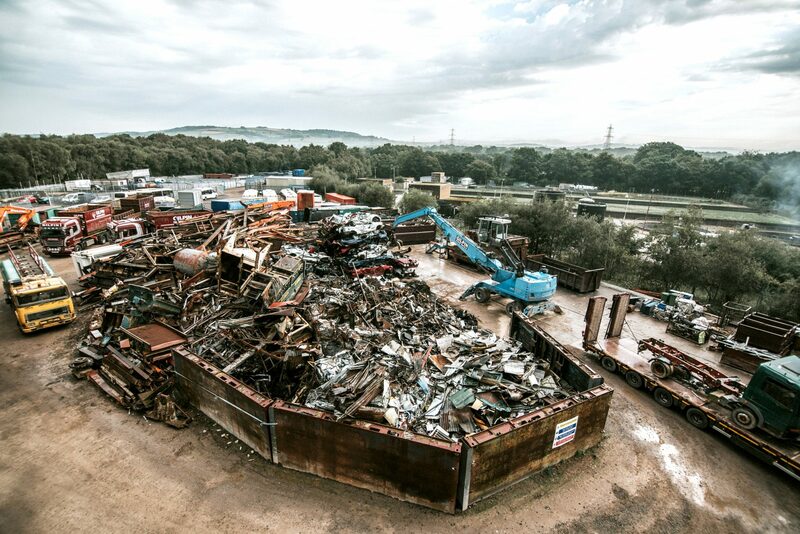 In order to stay competitive we monitor scrap metal prices to ensure we can offer our customers the best price.